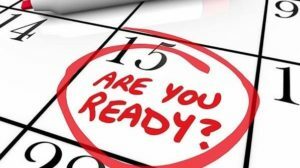 As the C&S Corporation and Partnership filing deadline approaches on March 15th, it’s important to take advantage of the cost-effective tax incentives you may not realize are obtainable. 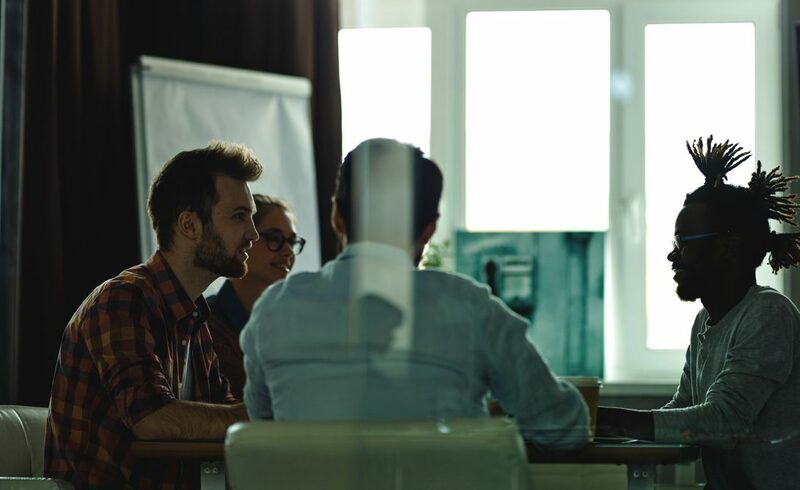 At National Tax Group, we focus on specialized areas of the tax code that rewards businesses for innovation and constant efforts already being done. CPAs can also reach out to have an assessment of their client’s work, to see what additional benefits we are able to obtain for them. Below, are the areas of tax code we specialize in. Contact us to request your free assessment of benefits. Buildings that have been constructed or renovated to reduce the total energy consumption by 50% qualify for the 179D Deduction. 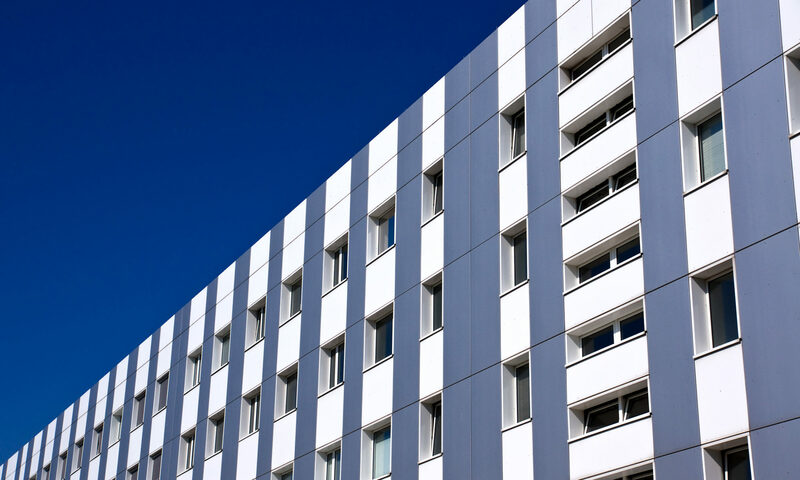 Individuals that can obtain up to $1.80 per square feet on each property include commercial building owners, hotel owners, contractors, and architect and designers. Learn More about this deduction here. Any company doing business in the United States can earn significant credits back on their taxes that they can use to offset the costs they spent performing research activities to develop or improve their products, processes, and software. Even startups and small businesses are able to benefit from the credit. Learn more about the credit here. Homebuilders and contractors can earn up to $2,000 on homes they’ve worked on to incorporate energy saving systems that reduce the home’s total energy consumption. Learn more about the credit here. Cost segregation studies reallocate real and personal property and accelerate depreciation within buildings, freeing up cash that can be invested back into the building or business. Even if a building had a study performed in the past, it is possible to benefit from another. Learn more here. When you work with National Tax Group you’re working with real people who care about the relationships we create with our clients. With over 50 years of collective experience working in the tax-saving industry, as well as customer service relations, you’re not only getting tax experts in your corner but also trusted advisors. We are committed to saving you money, so contact us to get your free assessment of benefits and start the process of obtaining the documentation needed to submit to the IRS before the filing deadline. 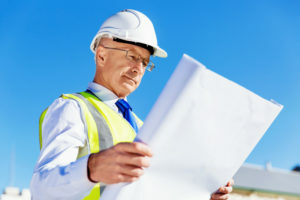 Building owners are able to qualify for a lucrative engineering-based study that will evaluate the components which currently exist inside of a building, and reclassify real property as personal property in order to accelerate depreciation in the shortest amount of time permissible. 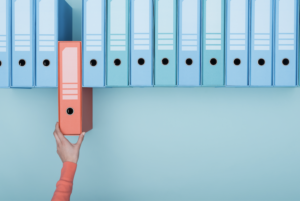 When a study is performed, real and personal property are categorized, unlocking otherwise unnoticed and unused capital that can be invested back into the business. 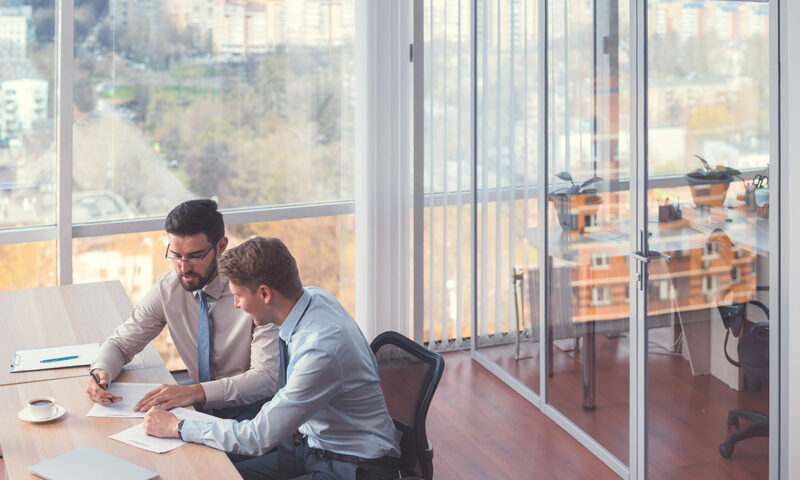 After a study is performed, building owners can see a substantial increase in their building's cash flow through these significant tax savings. Building and property owners who haven’t taken advantage of cost segregation studies are missing out on substantial tax-savings. Additions and small installments an owner has made to enhance the aesthetics of their building, can allow for significant tax savings. This includes light fixtures, and window installation, the building’s walls, roof, foundation, doors, beams, and fire protection. Some components of a building depreciate at a faster rate than others, and need to be replaced before their typical 39-year depreciable life. Through this study, engineers examine all components and asset classes in a building, and reclassify them to values of 5, 7, or 15-years, rather than defaulting to the traditional 39 years. Even if a building has had a study performed in the past, there may have been missed opportunities for increased cash flow. National Tax Group is a third-party tax company looking to help businesses claim tax incentives. We truly care about our clients and work to make the process a smooth one. Our engineers are prepared to perform a site visit anywhere in the United States. There’s no risk in picking up the phone and having us evaluate the savings your building can get you. Contact us to start the process of unlocking the hidden capital in your building. The development and selling of recreational and medicinal marijuana has dramatically increased as states across the country continue to pass legislation legalizing marijuana. Research and development is critically important for the cannabis industry’s current and future growth. Cannabis growers and other related businesses are already performing qualifying research activities in their day-to-day operations that qualify them to take advantage of the research and development tax credit. 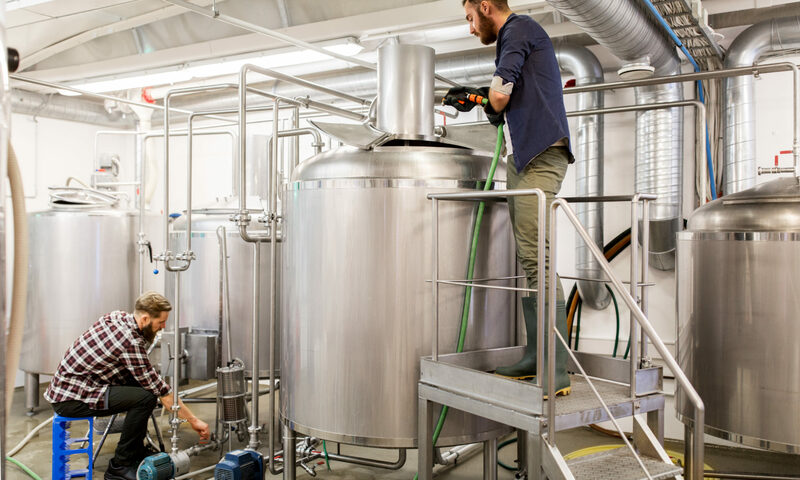 The R&D tax credit was created as an incentive for businesses across different industries to take innovative measures when developing or improving their products, processes, or software. 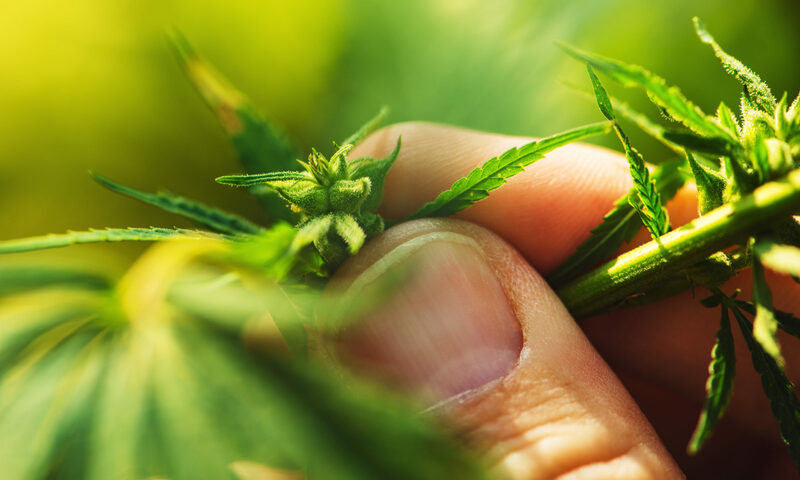 Companies within the cannabis industry are constantly working to expand the various strains and consumption options in order to meet the demand and growth of the industry, and are performing qualifying research and development activities in the process. Medical and recreational marijuana sales are expected to climb to $22 Billion by 2022, according to the 2018 edition of the Marijuana Business Daily. With the growing legalization of recreational and medicinal marijuana comes the increase in the demand for marijuana farms, pharmaceutical companies, and dispensaries. 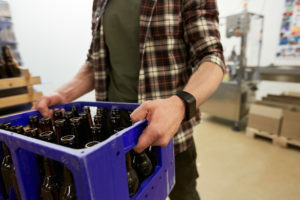 These companies are regularly coming up with more efficient methods of creating the products, and these innovations can often result in qualifying for the R&D tax credit. Leaders in the cannabis industry often miss out on the lucrative savings made available through the R&D tax credit simply because they’re unaware that they can qualify for it. Our tax experts at National Tax Group will perform a free assessment of your benefits and determine the credits you can earn. This industry is only going to continue to gain momentum, as is the amount of current and future businesses that are able to reap significant savings through the research and development tax credit. Contact us today to get started. 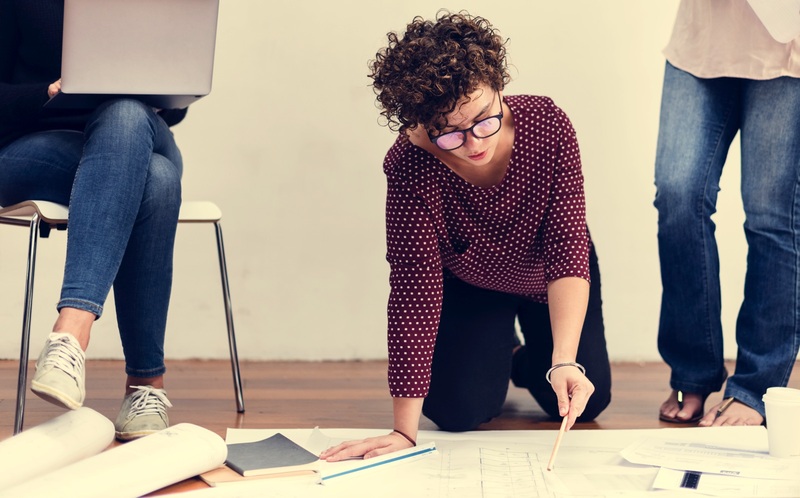 Architects and designers are able to take advantage of the R&D tax credit, which rewards significant credits to companies that perform qualifying research activities in order to develop or improve their products, processes, or software. Many companies within the architectural industry fail to take advantage of the credit simply because they are unaware that they can qualify. Architects are frequently working on projects that seek to advance the science or technology of their designs. 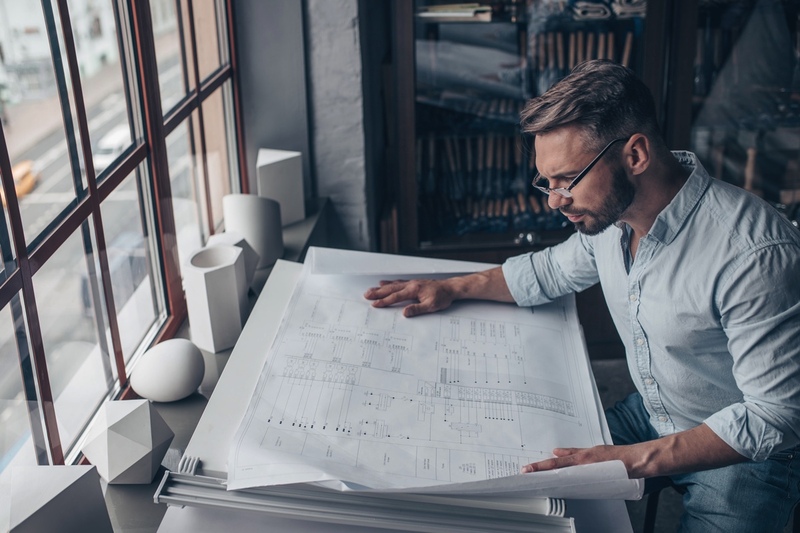 Architectural firms typically spend around 60-75% of their time working on the conception and design of the projects they’re working on. It is during these processes that qualifying research and development activities typically take place. Activities that may seem like standard practice can actually be the means of claiming R&D Tax Credits. 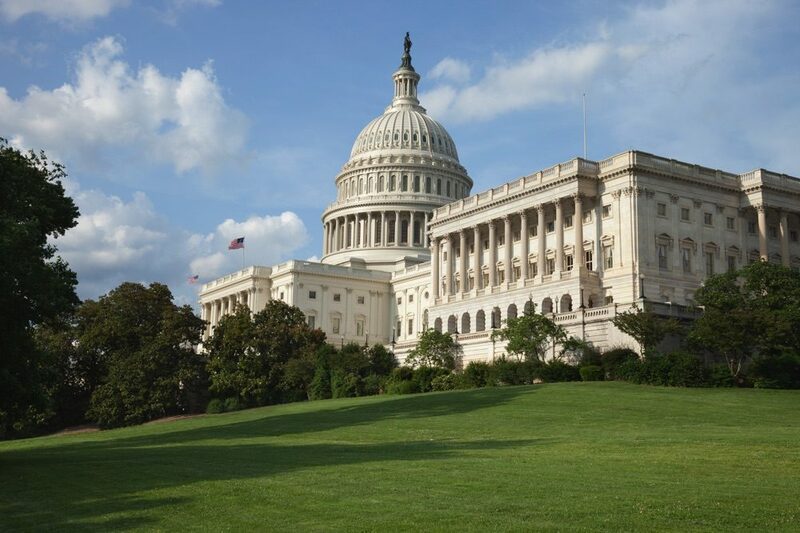 Architectural firms that are performing research activities must pass the R&D 4-Part Test, created by the Internal Revenue Service in order to claim the tax credit. 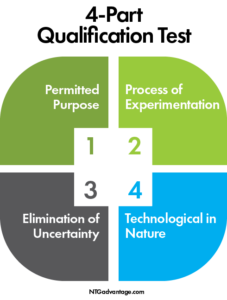 The 4-Part test takes an in-depth look into the Purpose, process, uncertainty, and nature of the research activities. Learn more about the 4-Part Test here. 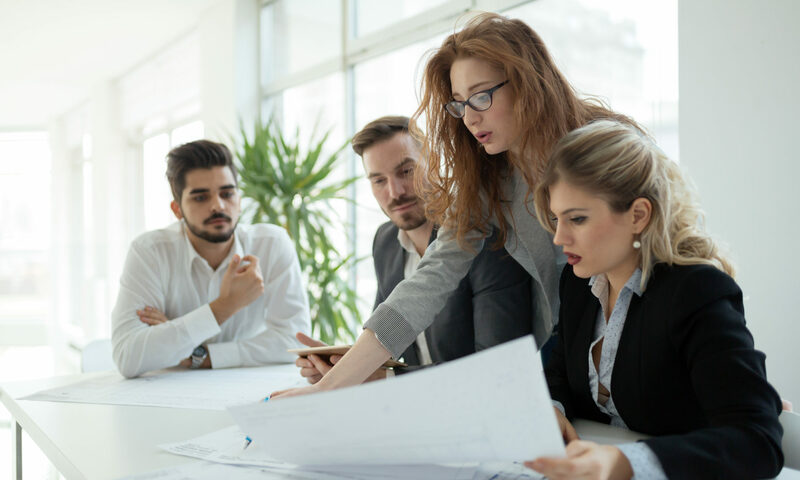 Our team is comprised of tax experts and engineers with over 50 years of experience working across various tax saving industries, and helping our clients acquire the most out of their tax savings. Don’t overlook this lucrative credit. Contact us for a free assessment and start the process of obtaining R&D. 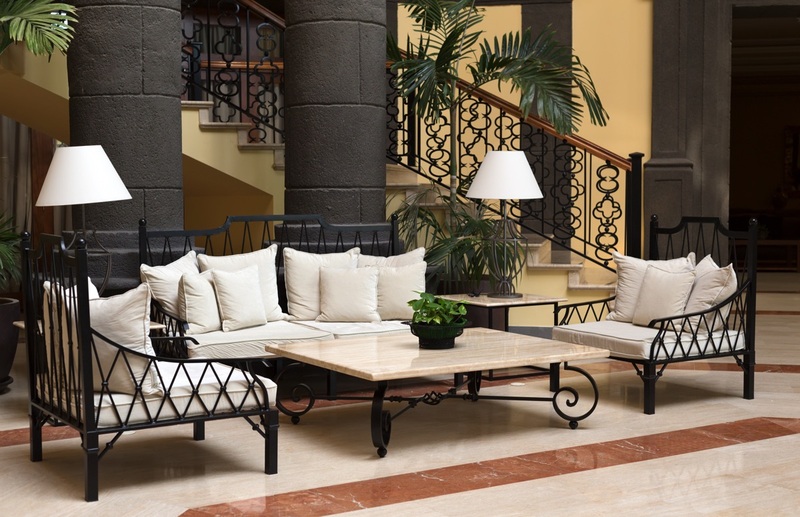 Hotel owners are able to qualify for accelerated depreciation through a Cost Segregation Study. This lucrative engineering-based study can reallocate up to 30% of total assets to 5,7,15, or 39-year life classes. Hotels that have been purchased or constructed since January 1st, 1987 qualify for accelerated depreciation. Any updates or renovations since the hotel’s purchase or construction can also qualify for depreciation. Components that are examined during the study include the hotel’s walls, roof, foundation, lighting, doors, beams, windows, and fire protection. Through a cost segregation study, real and personal property are categorized into acquisition or construction costs. Plumbing Systems - Plumbing systems can include plumbing drainage venting, fuel gas piping, potable cold and hot water supply, and hydronics. Power Generators - Power generators can include thermal generating plants, cogeneration, nuclear plants, fossil-fueled, combined-cycle and Biomass Plants. Our team of engineers and tax experts perform cost segregation studies that utilize the Modified Accelerated Cost Recovery System (MACRS), which is the method of depreciation that is mandated by the IRS. The MACRS is applied to short-life assets, which accelerates depreciation and reduces the tax burden of the hotel owner. Running a hotel is no easy task and comes with various expected and unexpected expenses. Our tax professionals work with hotel owners and industry professionals to reap the maximum amount of tax savings. Contact us today for a free assessment of benefits.